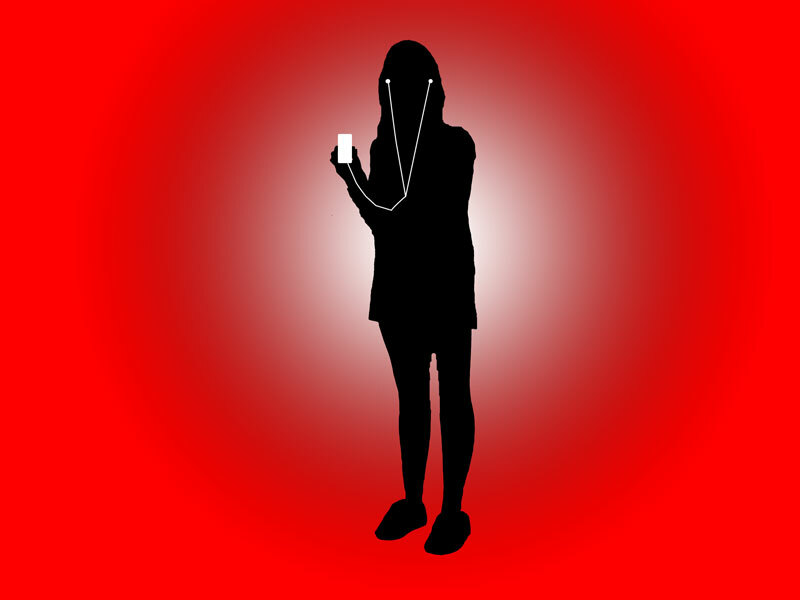 In this, I made a silhouette out of a picture I took of me. I shaped my body out of the picture to create the black silhouette. I then added the red color as the background of this picture. Next, I added the gradient tool for the background to make it look like it was fading. I made the iPod out of the Rounded Rectangle tool and placed it on my hand. After making the iPod, I made my ear buds. I made the ear bud wires out of the Pen tool at first then the Brush tool. I shaped the wires how I wanted them to be shaped and added the Brush tool to it to make it look like it was popping out. When I made the ear buds, I also had to make the buds. I made it out of the Ellipse tool and put it at the top of the wire. I was then finished with this mission. Grade: A; You gave it your all, you tried your best.